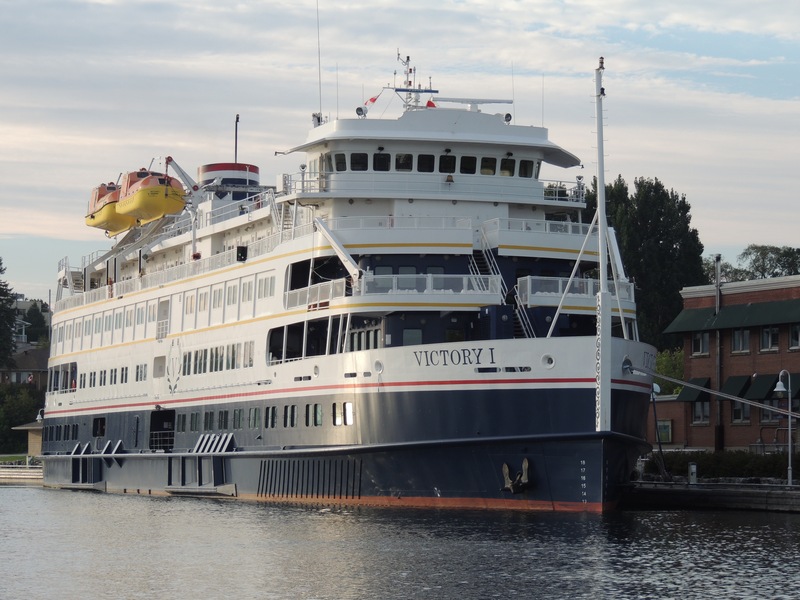 Cruisewatch News, Podcasts, Videos and more! Fathom begins operation in April with a ship called the Adonia to the Dominican Republic and Cuba. Impact Travel and Deep Travel are new terms to describe a brand new cruise line that begins operation in April and May of 2016 out of Miami to the Dominican Republic and Cuba. A start-up cruise brand that stems from Carnival Corporation, will have a fascinating, relatively new concept in cruising, called Impact Travel, where passengers can participate in unique excursions developed by Fathom, to reach out a helping hand in the local ports the ship visits. Fathom begins with the P&O vessel Adonia which carries 700 passengers in an elegant environment onboard with comfortable staterooms and suites, many with private verandas. 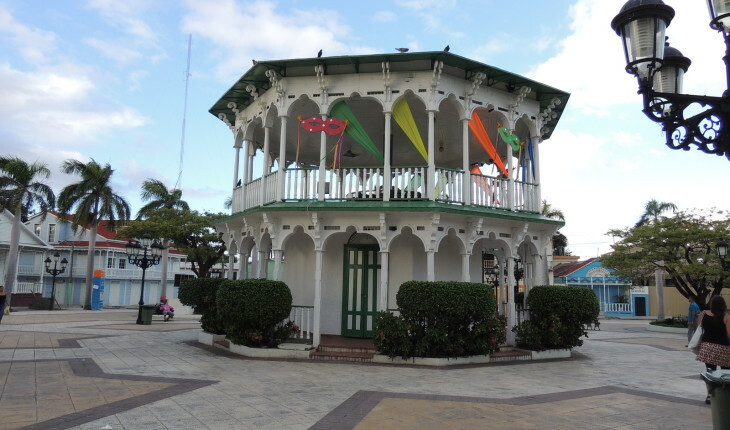 The Adonis will visit the newly constructed $85 Million port of Amber Cove, just outside of Puerto Plata, which is a convenient location for passengers to explore the Dominican Republic. A first for the cruise industry, a dedicated ship, the Adonia, has a specific mission to provide a luxurious experience for passengers, and also provide Impact Travel excursions for passengers to connect with local people and help with unique projects like; jumping into the process of making chocolate, or constructing and distributing much needed water filters to local families, and even helping elementary school children to speak conversational English. The details of the excursions in Cuba have not been entirely released as of yet, but the plan is to have similar Travel Immersion activities there too. The following video shows some of the excursions and unique elements to a Fathom Cruise Experience. 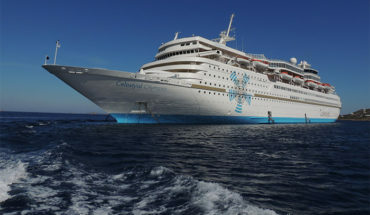 Please use the following link to visit TravelSafe Insurance and explore the unique cruise-specific policies that are highly recommended when traveling to the Dominican Republic or Cuba. Visit the FATHOM.org website to book your own Fathom cruise experience. 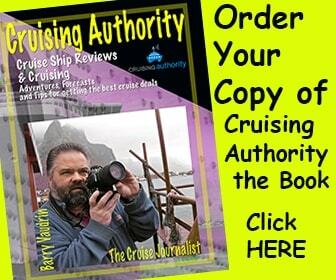 Former cruise ship entertainer, Cruise Director, Shore Excursions Manager, business owner and Author, Barry Vaudrin, is the Host of Cruising Authority and a Cruise Journalist. Follow Barry's adventures with the cruise industry on this new website geared for the latest news and cruise information and articles. Disclaimer: The content here on this website is original material for the Cruising Authority Audience, created by The Cruise Journalist, Barry Vaudrin. This disclaimer message is suppose to be somewhat of a legal document that authorizes subscribers to explore the full content available on this website. 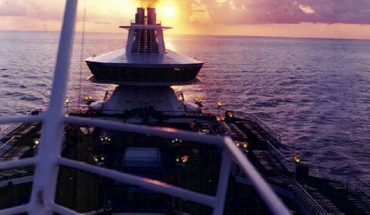 To enjoy the full effect of this website, it is suggested that those interested in this content about the cruise industry, cruise ships, cruise lines, fascinating itineraries become subscribers. Go for it! If you're reading the fine-print, you might as well dig-in and become a valued subscriber. Remember that no one from Cruising Authority, especially the Host, Barry Vaudrin, promises to not share your subscriber name or email with anyone, ever, outside of this website.